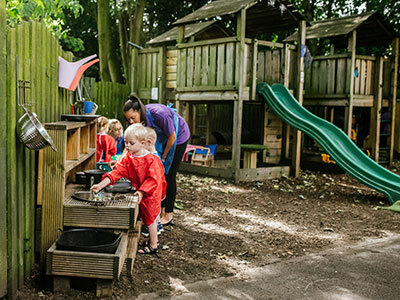 Sunny Meadows Nursery opened its doors in 2003, from this time we have gone from strength to strength in providing the best possible early years’ experience for all of our children and families. 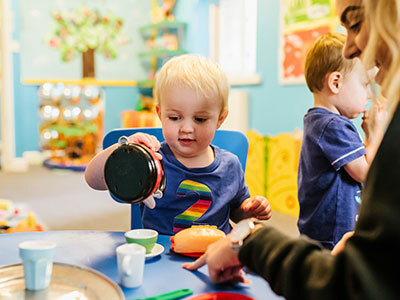 Sunny Meadows Nursery provides a nurturing environment that supports the development of strong foundations during the vital years of your child’s early education. 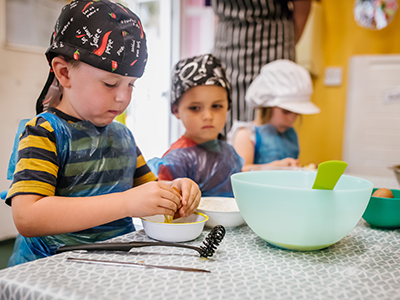 We provide the highest quality of learning and care, modelling the home environment, so our children feel relaxed, secure and able to express themselves. Our priority is to make sure all of our children are educationally stimulated, healthy, safe and happy. Activities which we provide are based upon our children’s first experiences of the world as well as their current interests. We will provide a range of activities, sensory equipment and different materials that will stimulate and encourage their development. Our practitioners ensure that there is a wide range of opportunities within the environment so that every area of development receives attention. Our practitioners are highly skilled in providing high quality teaching and learning encounters to support our children in being school ready. Sunny Meadows Nursery is a highly inclusive setting which caters for all of our children’s individual needs. Our practitioners are highly trained in supporting all children with any extra support needs. 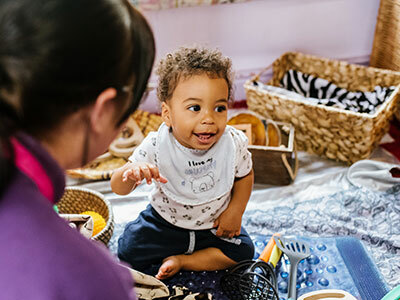 We have a highly skilled nursery SENCO who guides and supports our nursery practitioner’s in providing them with the tools and knowledge to ensure children are supported in all aspects. 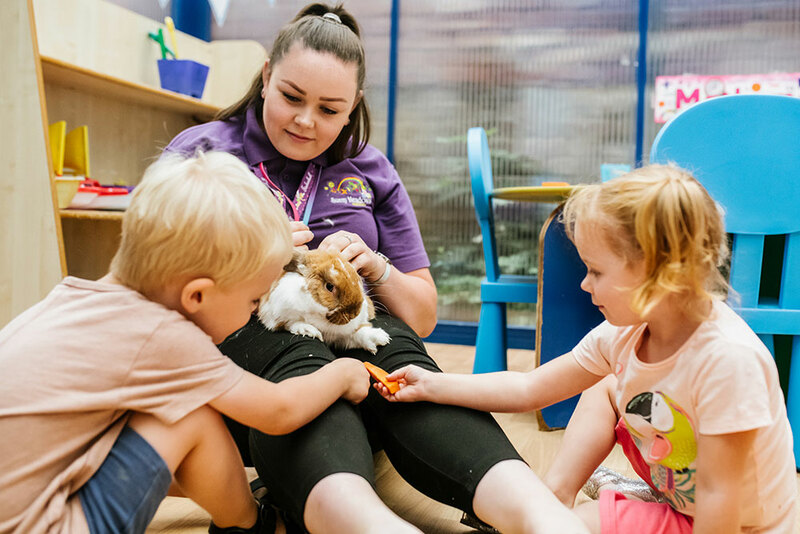 By constantly providing excellent levels of care and education Sunny Meadows Nursery has been awarded the Charter of Quality in early years and judged Outstanding by Ofsted. Ofsted 2013 “Children are extremely motivated, avidly keen and eager to learn. They are provided with highly stimulating and enjoyable first-hand learning experiences by staff who know them extremely well and have an excellent understanding of how children learn. Therefore, children’s individual learning and development needs are significantly enhanced”. Their enthusiasm love and genuine care for my child was shown in abundance. Sunny meadows for me is like home from home full of fun and play and honorary aunties and uncles. I cannot recommend them enough. Our youngest babies are cared for in a cosy, relaxing, calm and environment. 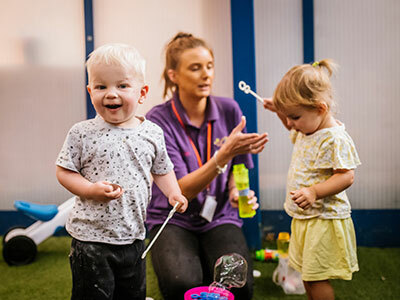 Our Jelly Tots room is where we care for our rising 2’s – rising 3 year olds. For this age group we have developed a carefully planned programme. Jelly Beans is for children who are becoming confident in their mobility. Children in our Lollipops room enjoy a wide range of learning opportunities. The outdoors offers all sorts of wonderful possibilities for play and development. 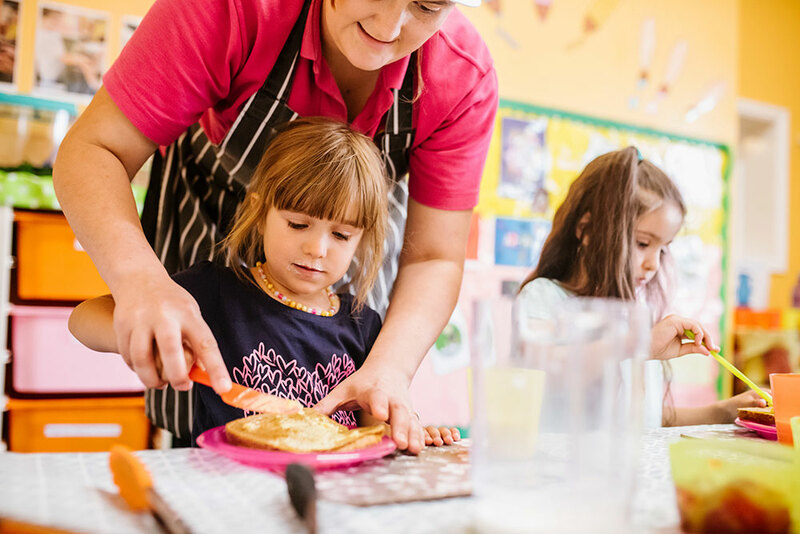 Our nursery chef works closely with our food coordinator in providing a fresh and seasonal menu which also reflects diversity and tastes from around the world. 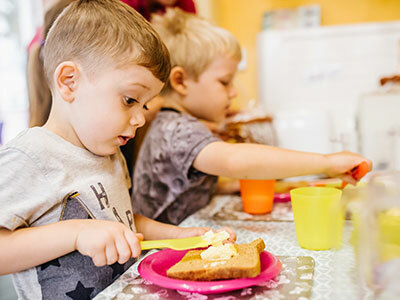 We work closely with all families to develop alternative options in respect of any dietary requirements our children may have.